Cabbage White Butterfly Not So Bad? It's the butterfly we're supposed to hate. 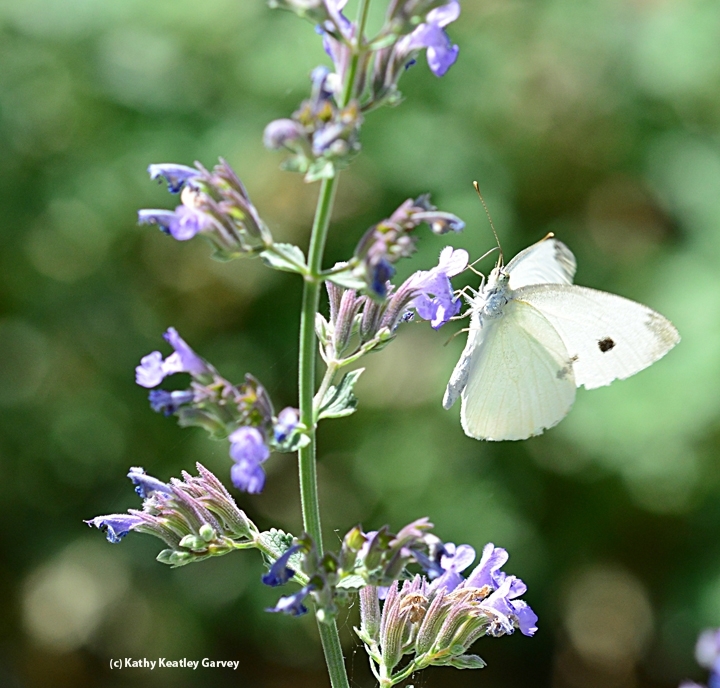 That would be the cabbage white butterfly, Pieris rapae. Its larvae or cabbageworms are pests of our cole crops, including cabbage, kale and mustard. 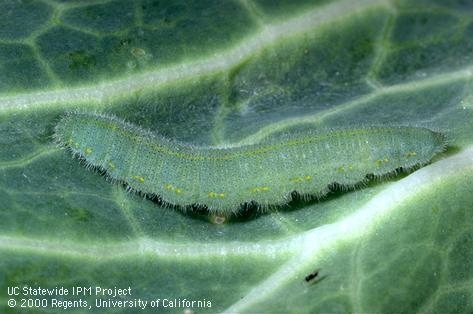 According to the UC Statewide Integrated Pest Management (UC IPM) Program, the caterpillars "feed voraciously on both the outer and inner leaves, often feeding along the midrib, at the base of the wrapper leaves, or boring into the heads of cabbage. After 2 to 3 weeks of feeding, larvae pupate attached by a few strands of silk to stems or other nearby objects; pupae are green with faint yellow lines down the back and sides; there is no spun cocoon. The adult cabbage butterfly is white with one to four black spots on the wings; they are often seen fluttering around the fields. The whitish, rocket-shaped eggs are laid singly on the undersides of leaves." Furthermore, UC IPM points out in its Pest Management guidelines, "the cabbageworm is active throughout the year in California." So, what good are they? Well, National Public Radio says we should thank them. 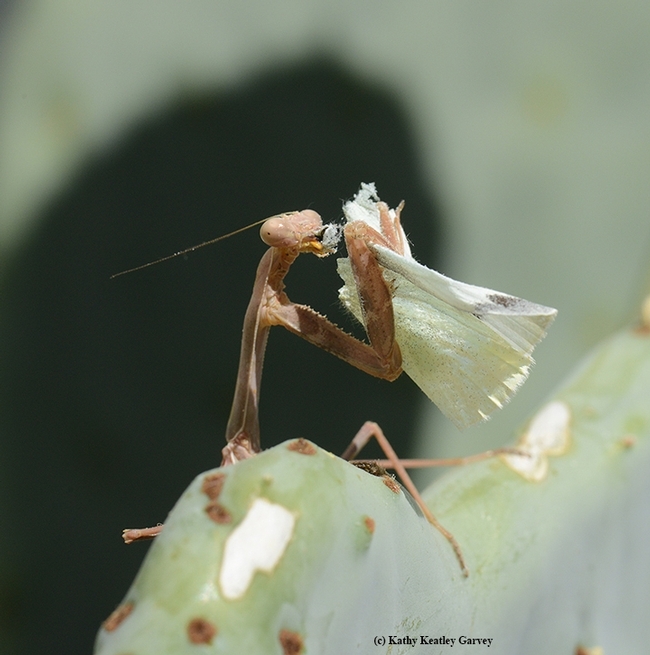 In a piece titled "Why You Should Thank A Caterpillar For Your Mustard And Wasabi," NPR author Jessica Rack relates that the caterpillars are responsible for the exquisite, pungent taste of wasabi and mustard. Basically, they are the engine that drives the plants to make the chemicals in these substances that we find so tasty. 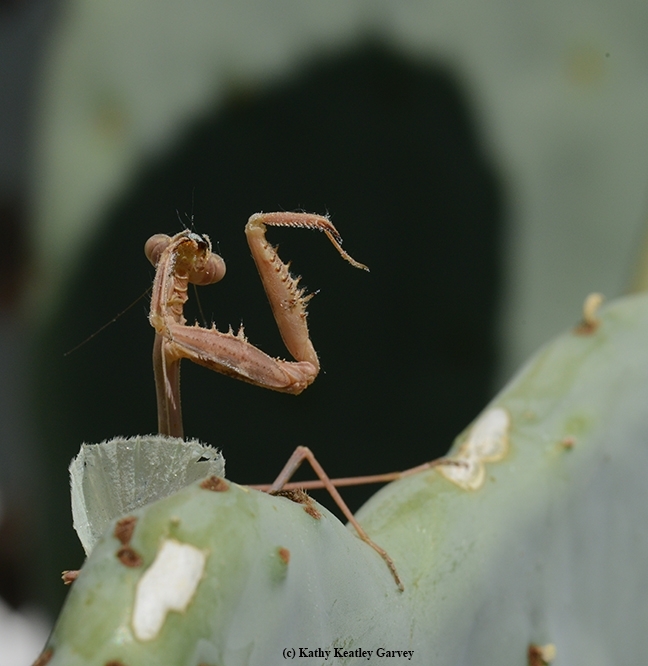 Scientists published their work this month in Proceedings of the National Academy of Sciences. Plant evolutionary biologist Chris Pires of the University of Missouri, a lead author of the study, compared the evolution of taste to a military arms race or what Rack described as "repeated escalations to have better weapons or defenses — but on an epic timescale." "In this case, the opposing armies are caterpillars of the cabbage butterfly and plants in the order Brassicales, which today includes cabbage, horseradish, kale and mustard," wrote Rack. 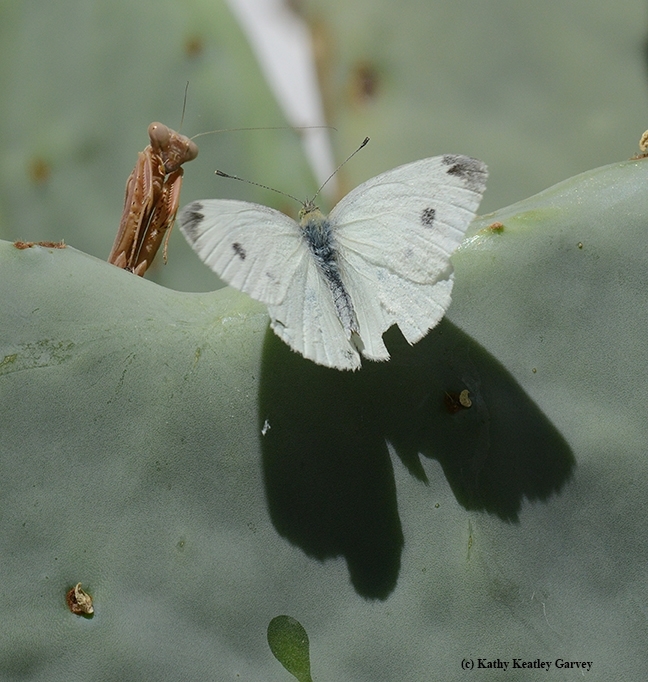 Ironically, in another paper, this one published Aug. 10 in the journal, Nature Climate Change, scientists are worried that the cabbage white butterfly might go extinct in the UK because these are drought-sensitive butterflies. 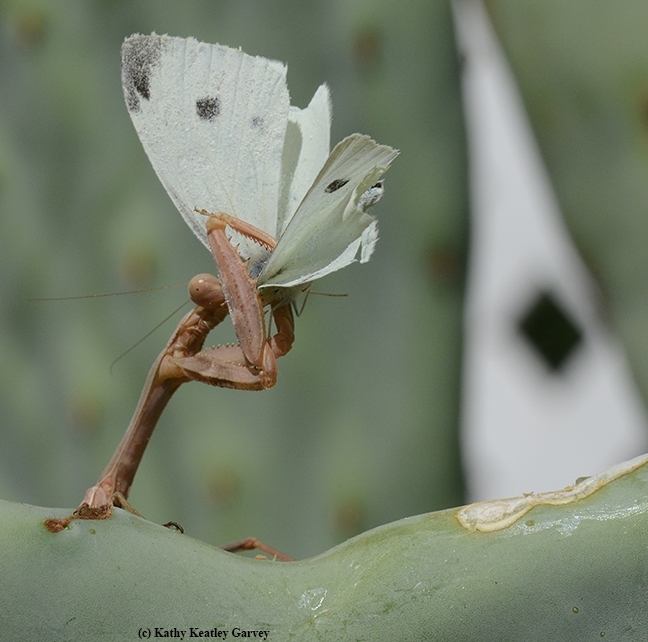 The paper, titled "Interacting Effects of Climate Change and Habitat Fragmentation on Drought-Sensitive Butterflies," should draw a lot of attention. 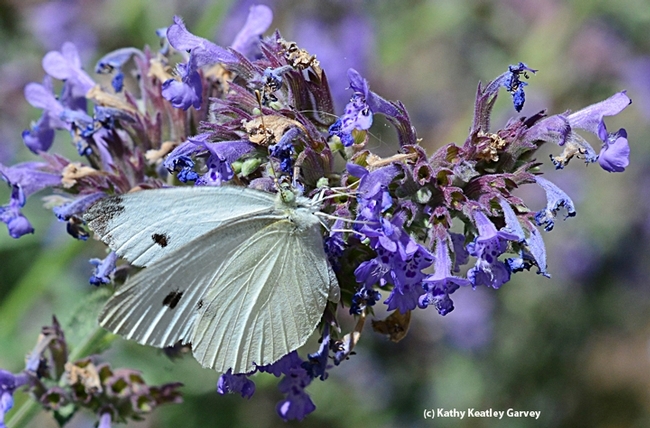 Pieris rapae already does in central California. 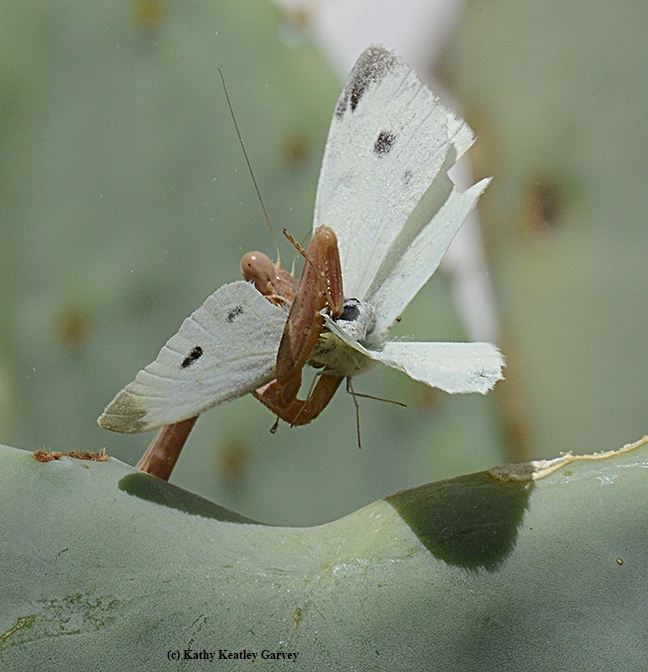 Butterfly expert Art Shapiro, distinguished professor of evolution and ecology at the University of California, Davis, annually conducts a contest involving the cabbage white. The first person to find the first cabbage white of the year in the three county area of Sacramento, Yolo and Solano wins a pitcher of beer. A beer for a butterfly.